Next level of tent camping! Roomy and comfortable once you get the hang of setting it up. On the ground or treetop and wherever in between. 4 zipper openings, so no crawling on hands and knees. 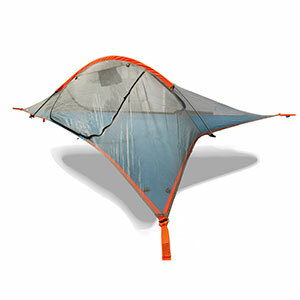 I received a Tentsile gift certificate as a reviewer on another website. I added some of my own cash and purchased the Tentsile Connect for its larger size (two-person or one adult and three dogs in my case ). 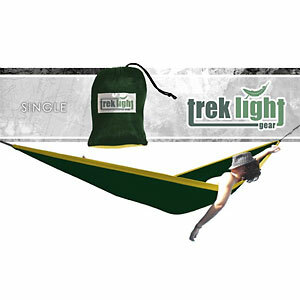 I have used it over the last summer in several different campsites. The first thing I noticed is the quality of the product. 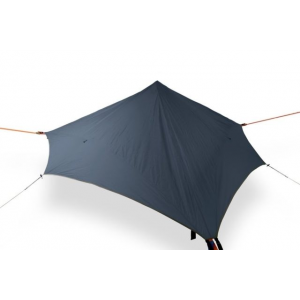 The bottom is heavy duty material, the straps are heavy weight, and the screen is very durable ( my Pomeranian tested that out while trying to go after a squirrel from inside the tent). Once you get the hang of it (watching the YouTube video is a definite HUGE help) the Connect goes up almost as fast as a comparable size tent. Because of my dogs I did not place mine any higher than about four feet above ground, but if you have mature trees you can go as high up as is advised. 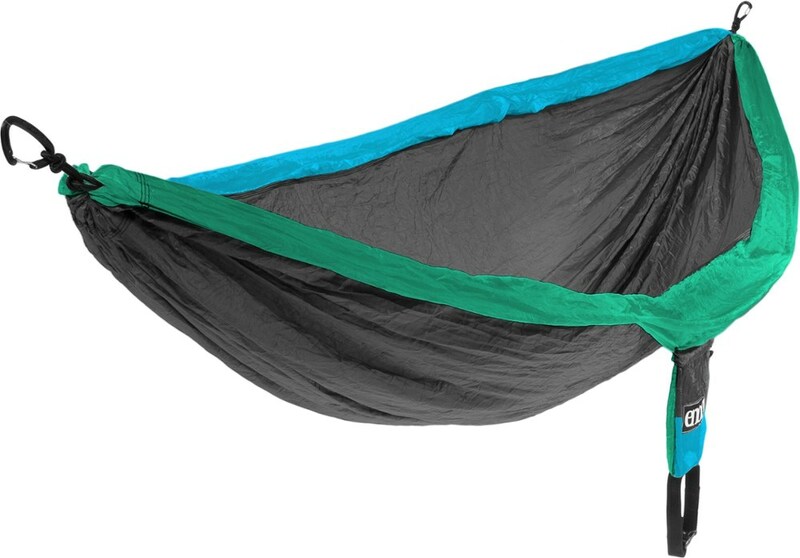 I found the Tentsile to be much more comfortable with an air mattress, but I think that has more to do with my back. 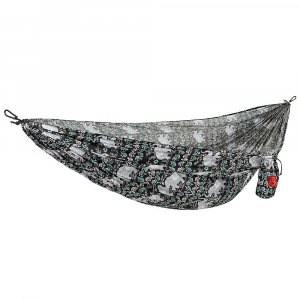 Younger campers and hammockers would not mind the sway. Overall the best sleep I’ve had in a tent! Thanks for the review, Michele. Do you have any pictures of your Connect setup you could show others in your review?